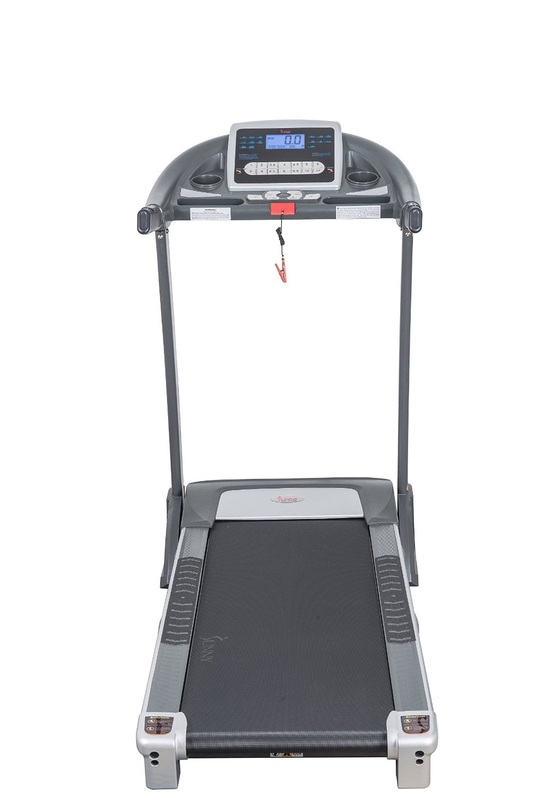 The Sunny Health & Fitness SF-T7604 Motorized Treadmill is ideal for getting fit in the comfort of your own home. 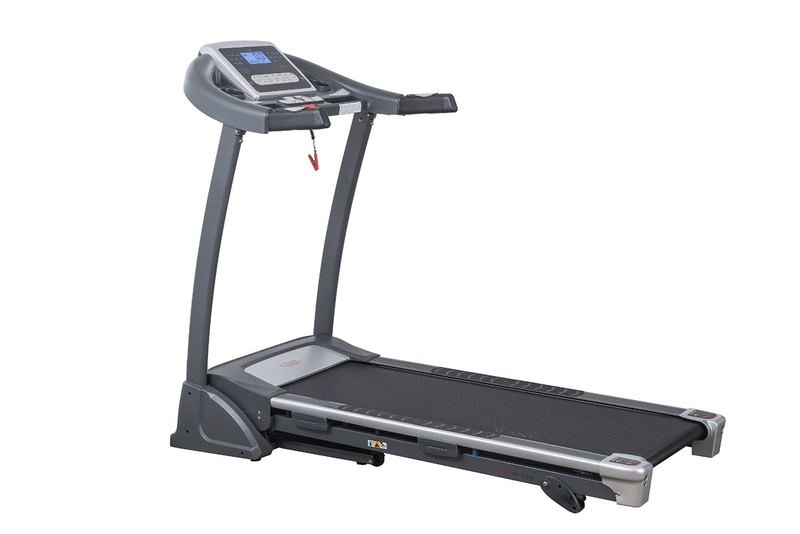 The Sunny Health & Fitness SF-T7604 Treadmill features a powerful 2.5 HP peak DC motor and offers speeds from 1 to 11 MPH on an 18x51” running surface. The Sunny Health & Fitness SF-T7604 features 15+ built-in programs to keep your workouts varied and there are 3 manual adjustable incline levels to help keep you challenged. 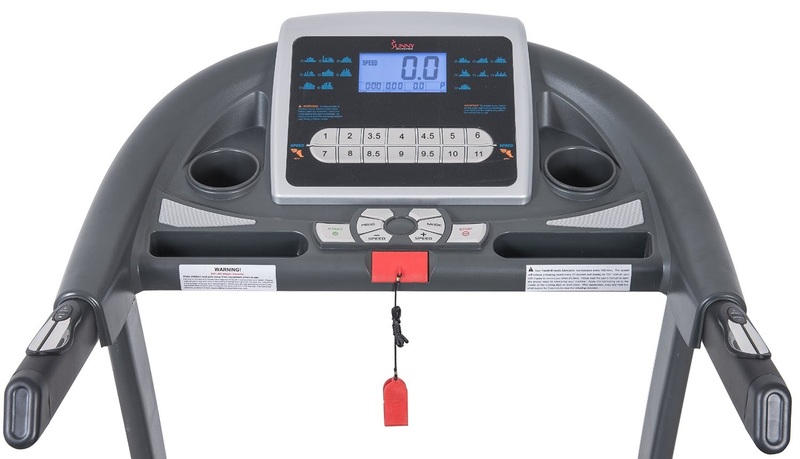 The Sunny SF-T7604 Treadmill comes with an easy-to-use console with Quick Keys for speed and a large easy-to-read 4.5” x 2.5” LCD display that shows your workout stats as you exercise to help keep you motivated. Workout stats displayed include time, speed, distance, calories and pulse. Your pulse heart-rate is monitored via the built-in hand pulse grips located in the treadmill’s handrails. For ease of use, you can also control Start, Stop and adjust the speeds with the handrail controls. For convenience, the Sunny SF-T7604’s console is designed with spaces to hold your mobile device and water bottle, so you can keep entertained and hydrated while you exercise. The Sunny Health & Fitness SF-T7604 Motorized Treadmill features a space-saving folding deck with Easy-Folding/Soft-Drop mechanism so you can fold and unfold the treadmill safely and easily. It also incorporates transportation wheels so you can quickly and easily wheel the treadmill out of the way for storage. Sturdily built, this treadmill allows for a user weight capacity of up to 265 lbs. Fitness Tip: Jogging for just 30 minutes on a treadmill could burn approx. 465 calories for women or 566 calories for men. The Sunny Health & Fitness SF-T7604 Treadmill is an above average entry-level motorized treadmill, ideal for light to moderate use. You can use it for walking, jogging or running and it’s easy to use with convenient Quick Keys and handrails controls. It has plenty of program options to keep your workouts interesting, motivating and progressively challenging. Overall, this treadmill is well-designed and durably constructed, rivaling some of the treadmills in the more expensive categories. Comparing Nautilus MY18 T618 versus Nautilus MY18 T616 Treadmill, What's the Difference? Comparing Confidence GTR Power Pro versus Confidence Power Plus Motorized Electric Treadmill, What's the Difference? Comparing Sunny Health & Fitness SF-T1413 versus SF-T1414 Treadmill, What's the Difference? Comparing Schwinn 830 versus Schwinn 870 Treadmill, What's the Difference? 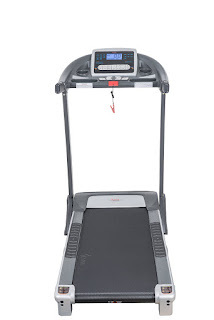 Comparing Nautilus T616 versus Nautilus T614 Treadmill, What's the Difference? Comparing Nautilus T616 versus Schwinn 870 Treadmill, What's the Difference? Comparing Nautilus T618 versus Nautilus T616 Treadmill, What's the Difference?